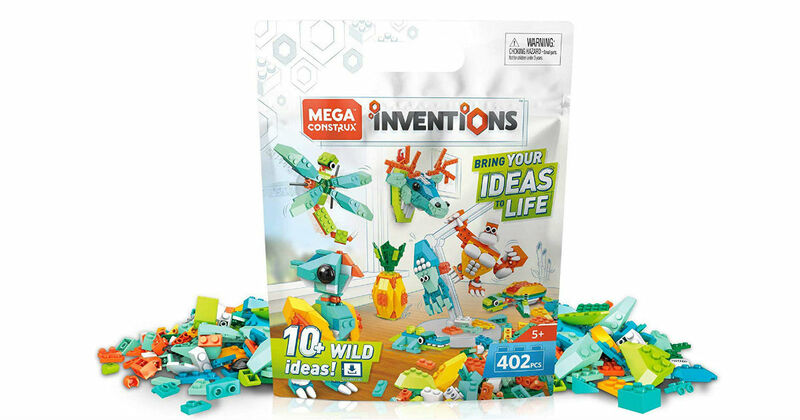 Head to Amazon to get this highly-rated Mega Construx Inventions Wild Pack for only $7.52, regularly $19.99. Includes 400 assorted building bricks and a resealable storage bag. Prime members receive free shipping, otherwise free shipping starts at $25.